The small business jet is the successor of the Learjet 29 from the Learjet stable. It is powered by 2 Garreet TFE731 engine and has the best cruise altitude span of 51000 ft, compared to other aircrafts of this class. 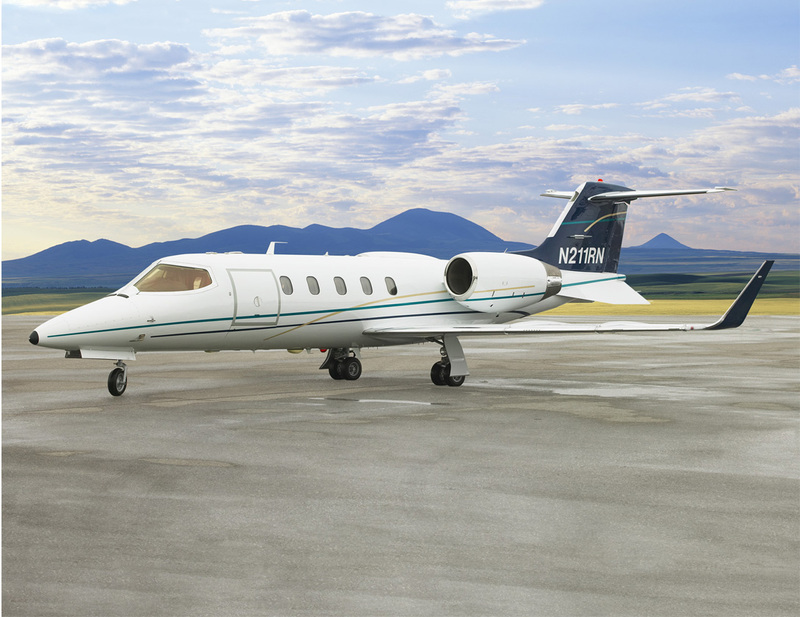 The Learjet 31 has improved directional stability with the introduction of Delta Wings has enhanced its overall performance. An additional Ski Locker increases the utility of the plane with an advantageous tail position. The plane first flew in the year 1987 and was soon awarded certification in the next year. 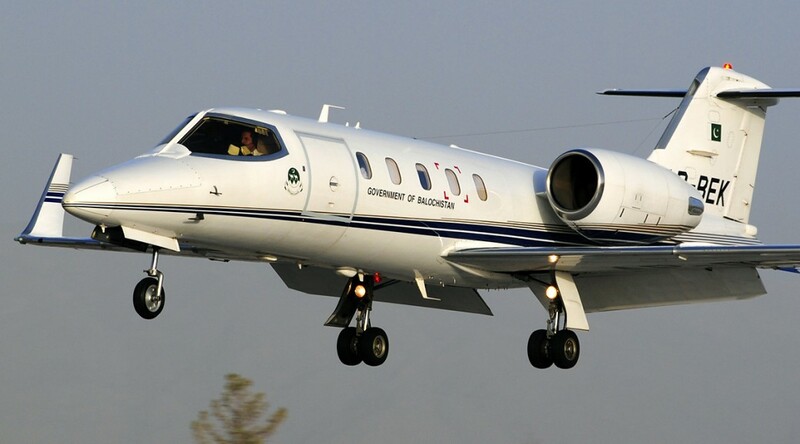 In addition, the Learjet 31 became an auxiliary to the Bombardier fleet of private jets. Today over 246 Learjet 31’s are built and undergo active usage in different sectors. 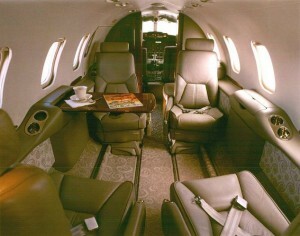 The main purpose of the Learjet 31 fleet was to offer a personal small aircraft with utmost speed. 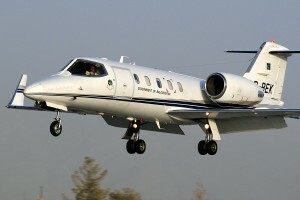 The aircraft serves corporate on air journeys along with defense services. It has a great runway presentation and low fuel bum that makes it efficient and fast. 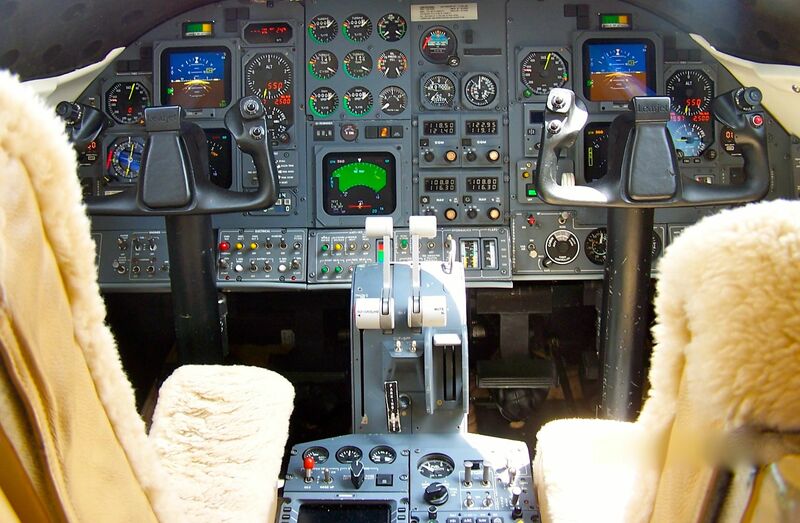 It has improvised avionic systems that out beats the other light aircrafts. 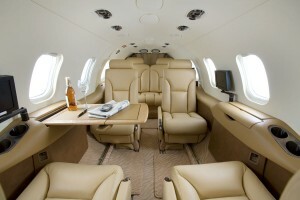 It can achieve an altitude of 47000ft in just 28 minutes which is a very significant feature. The plane also gives a good in flight performance that gives the pilots a better flying experience. The two powered engines make the travel more smooth and gives the machine speedy acceleration. 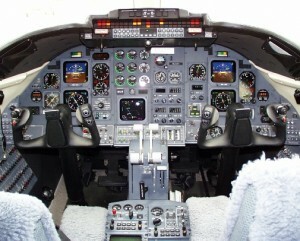 The cockpit control panel is built with EFIS displays to give small and quick flight activity. 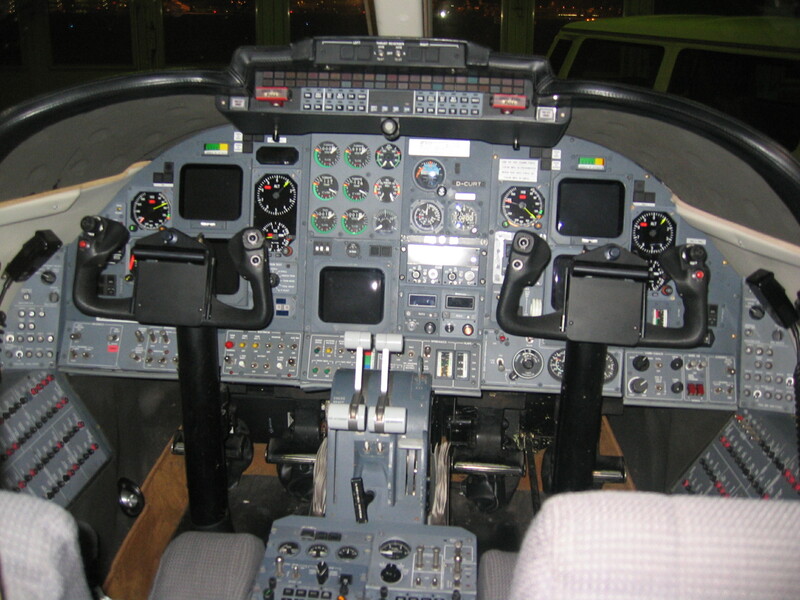 The debuting flight was conducted in the year 1987 after which it soon got its certification. 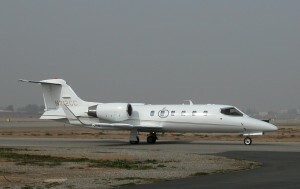 The smooth runway and flying performance gave the Learjet 31 an instant reputation as the manufacturers received a lot of orders. The military bases also approved the aircraft’s strong overall activity. The fleet also matches the mandatory FAA safety feature to get authorized by major airline operators. 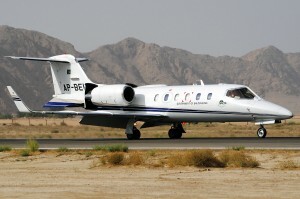 The Learjet 31A variant was made in 1990 to follow the 31 path. The improved version featured better cruise speed and the windshield could be electrically heated. The Learjet 31 ERV with better range was produced later to add more variants to the original fleet. The Learjet 31A model was first used in 1991 and the last delivery of it was made in October 2003. 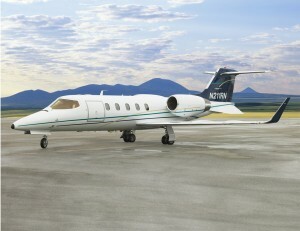 The Learjet 31 is being engineered by the Raisbeck Engineering to offer two post-market versions. The Aft Fuselage Locker added gives an external storing capacity that can carry luggage of 300 lb. In addition the Raisbeck Engineering also offers the ZR LITE performance improvement pack. This has resulted in taking 25% less time to reach height and gain 3000 to 4000 ft altitude control. The improvements in its machinery have deployed better usage and overall efficiency.